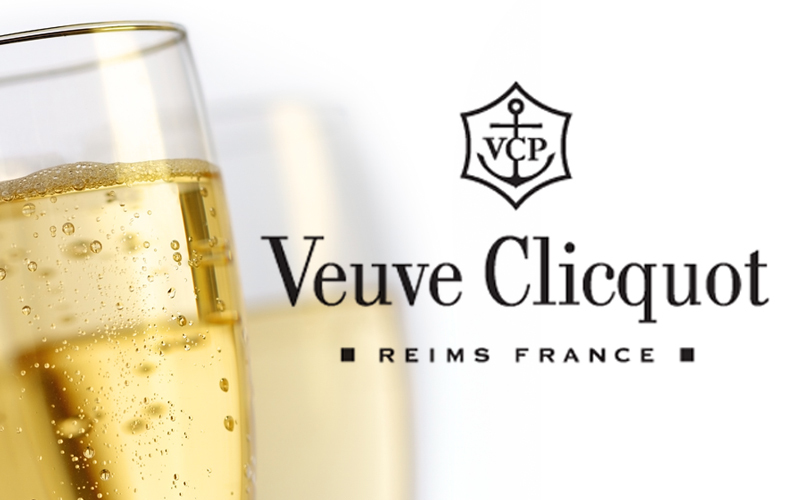 Experience a sophisticated evening of elegant selections by the legendary Champagne house, Veuve Cliquot. Driven by their memorable motto, ‘Only one quality, the finest,’ they take great strides in the fermentation, aging, storage and bottling processes, assuring the enjoyment of an exceptional immersion of strong, complex flavors. Reserve now to delight in the rich heritage of the honorable Clicquot lineage. Appetizers will also be served.